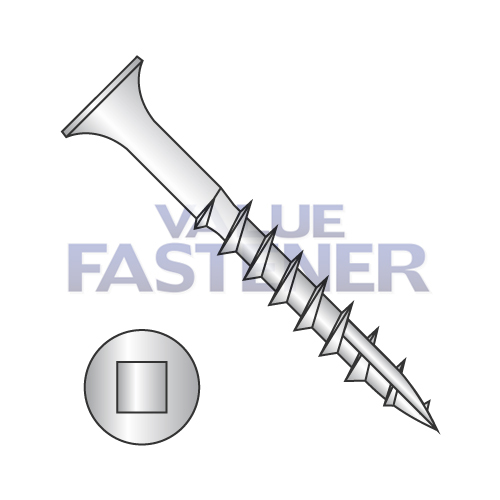 Value Fastener carries a huge inventory of Stainless Steel Drywall Screws and Stainless Steel Deck Screws. Our Deck Screws and Drywall Screws also are available in Steel. Click here for Steel Deck Screws, Steel Drywall Screws, and Wood Screws.